Valentine’s Day is just around the corner and it’s never been a better time to start thinking about Valentine Craft Ideas. I have a huge container full of craft supplies just screaming to be used so this past week I did just that. You don’t have to be a crafting expert to come up cute Valentine craft ideas you just have to put your imagination to work. I love Valentine Day crafts kids can make. 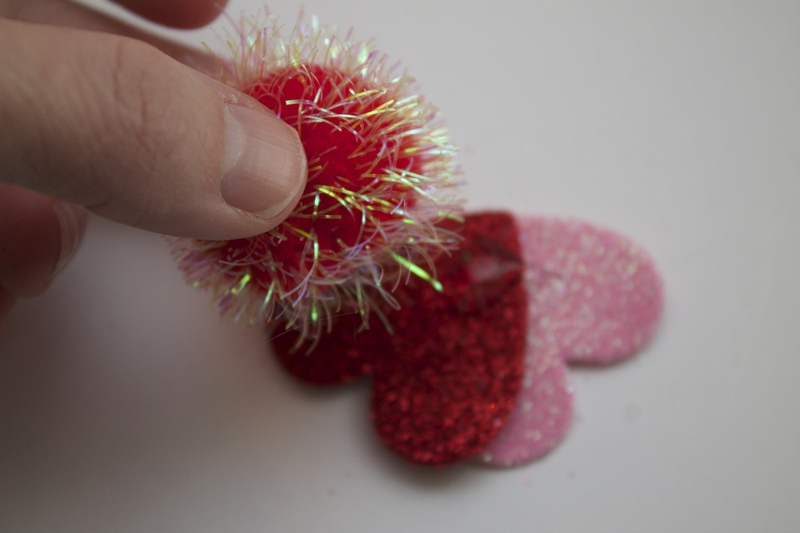 To make these fun Valentines Day arts & crafts you’ll need a few supplies first. You can find all of these items all on one place. So now you are probably wondering how to make these adorable love bugs. It’s really easy and you can make them however you like. But just in case you need a little help getting started here’s how I made one of my love bugs. First you need a base, that’s where the heart shaped decorations come in. 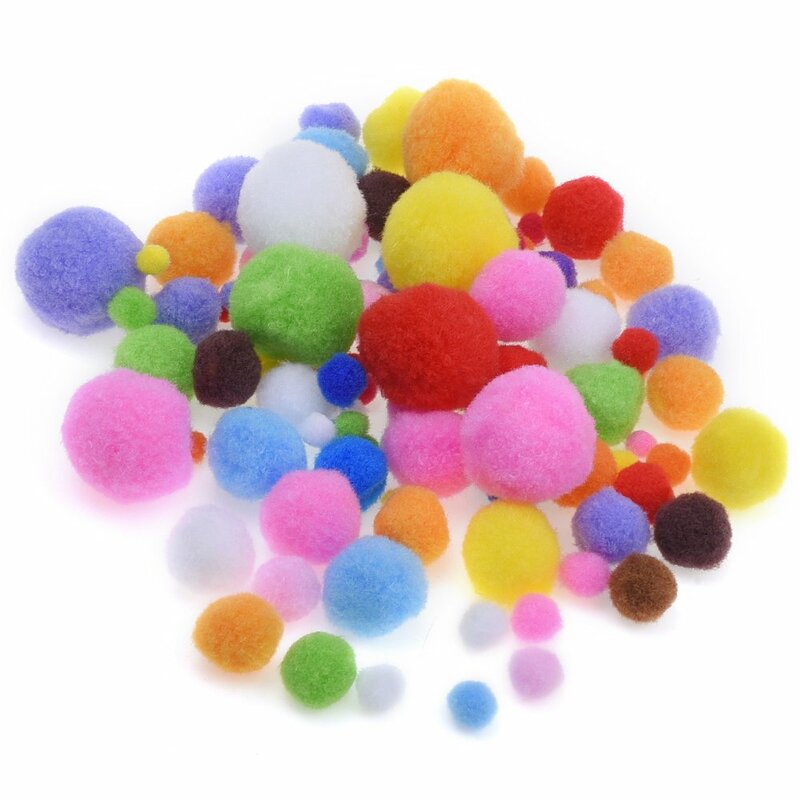 You are going to apply one of your larger pom-poms to the base and secure it with hot glue. 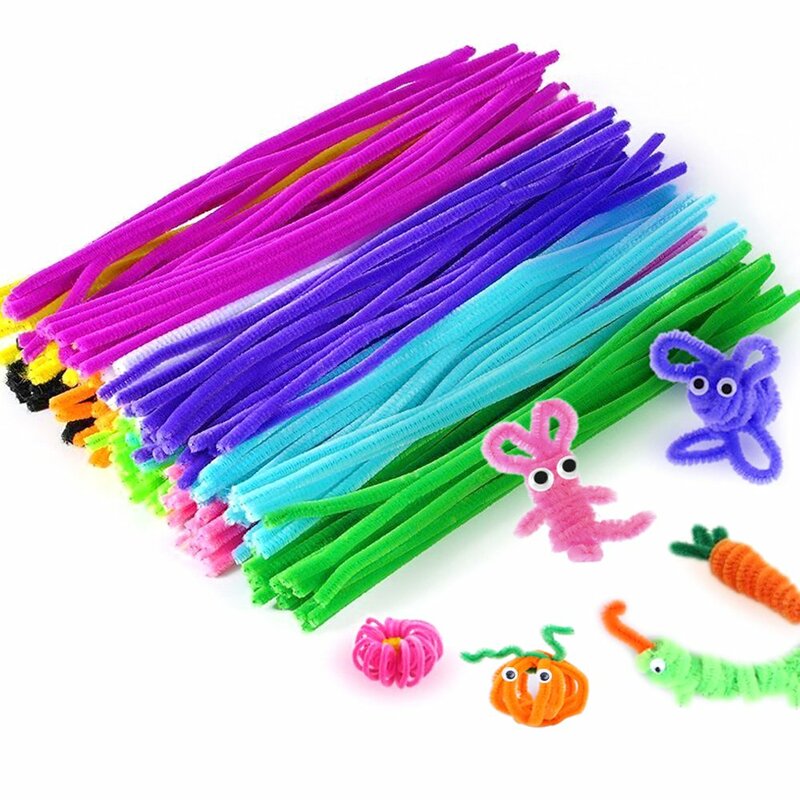 Next take the pipe cleaners and cut them in half. 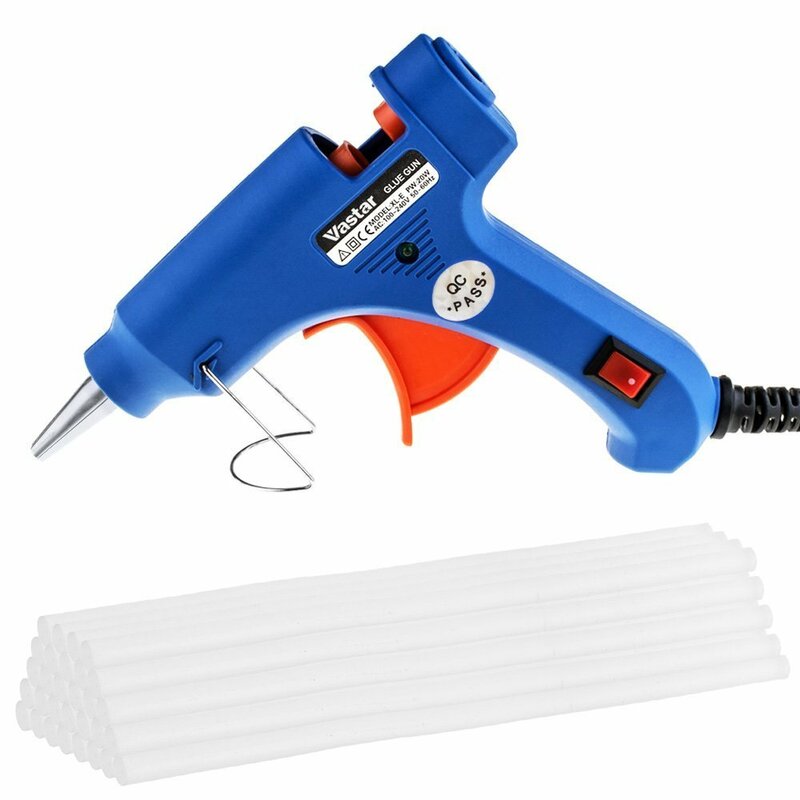 Using the hot glue gun add a small pom-pom to the top of each pipe cleaner. Now is the fun part! 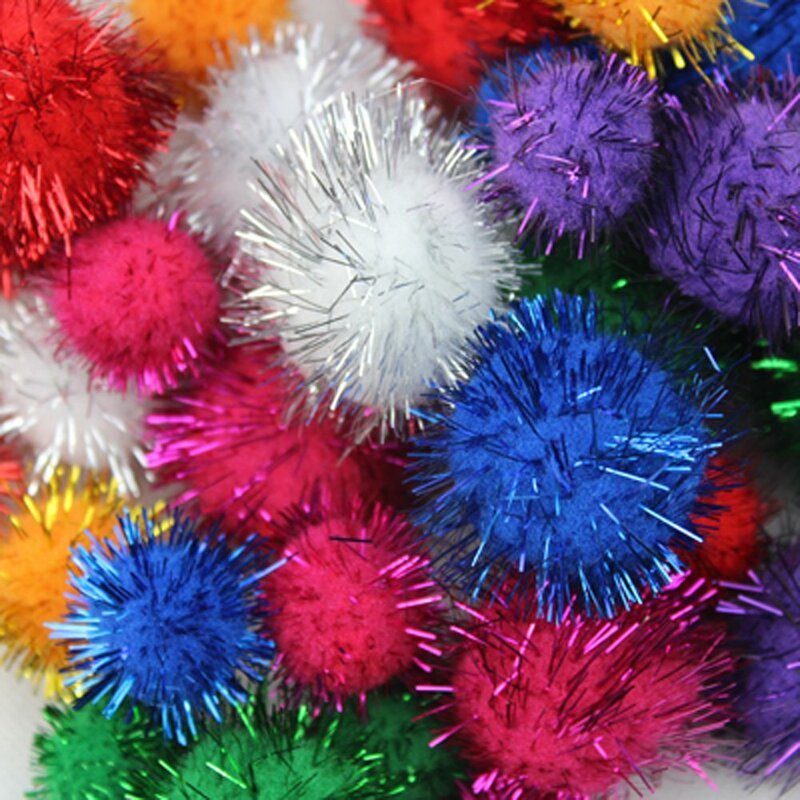 Add a small eye to each small pom-pom. 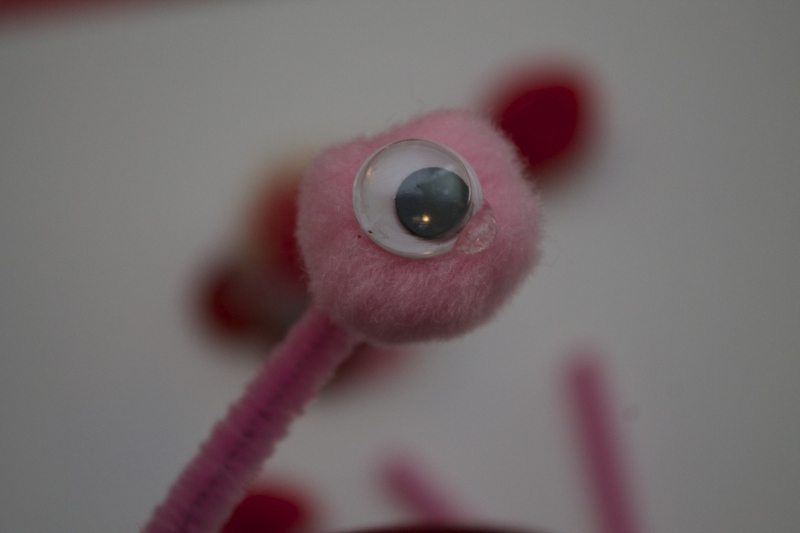 Then hot glue the pipe-cleaners with eyes to the top of the large pom-pom. And that’s it, you have a Valentine’s Day love bug! They great thing about this craft is that it’s so easy and you can make the love bugs however you want. 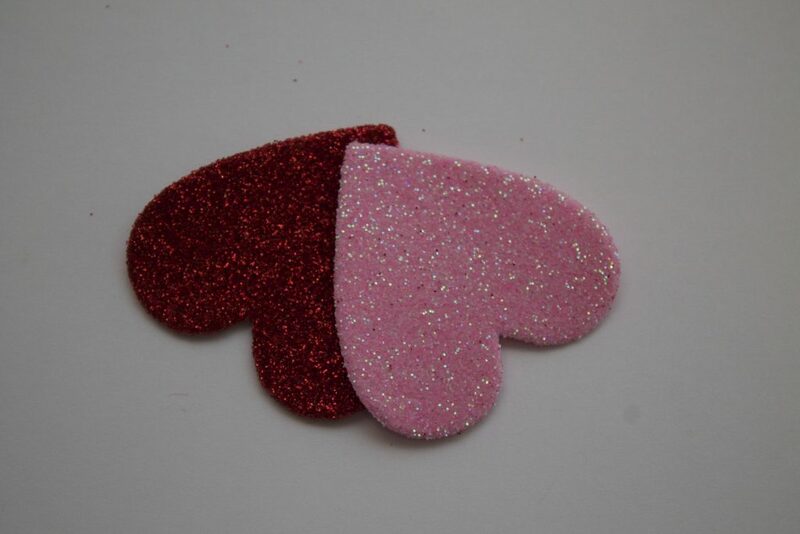 This can also be Valentine Day crafts that Preschoolers can help make! 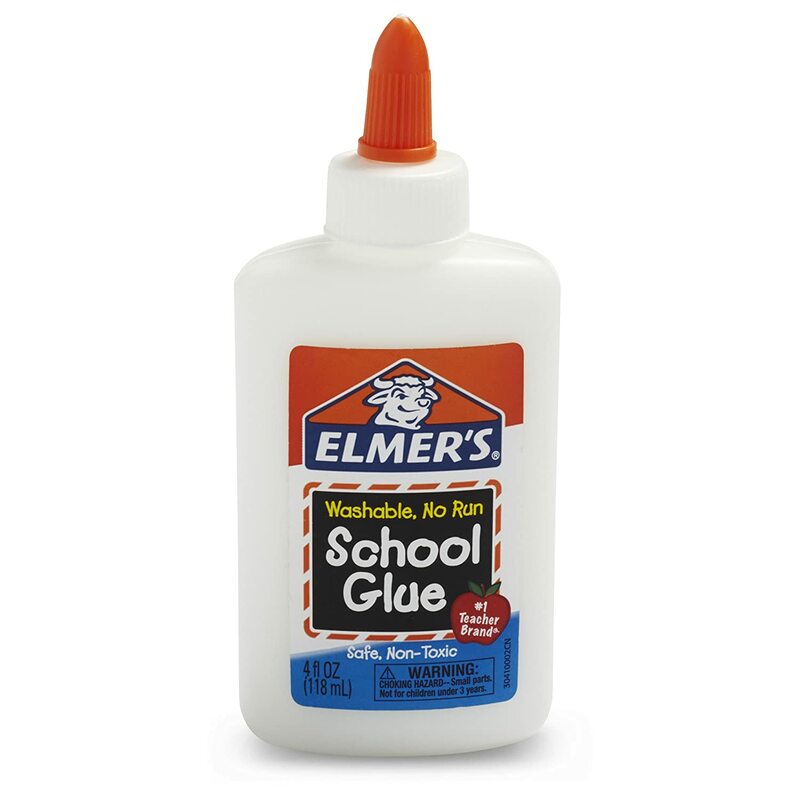 You just replace the hot glue with regular glue. For more Valentine Craft Ideas check out my post on Valentine’s Day Crayon Hearts. 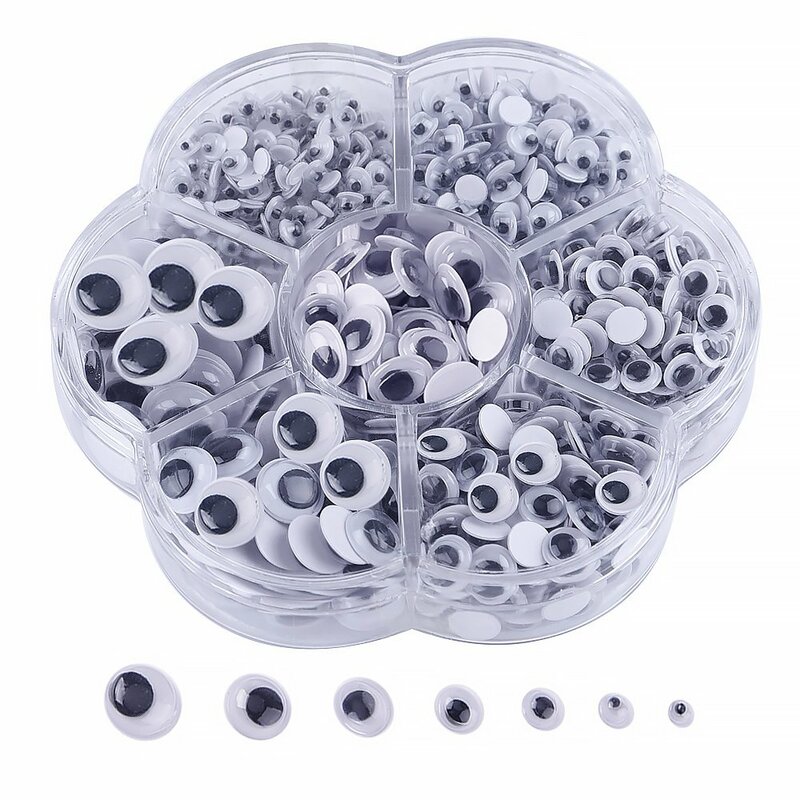 what a great idea, these are super cute. I had fun making these. My great niece now has 55 to hand out for valentine’s party at school. She is 4 years old and they combine classes. A great idea. That is so great to hear! Thanks for the comment. 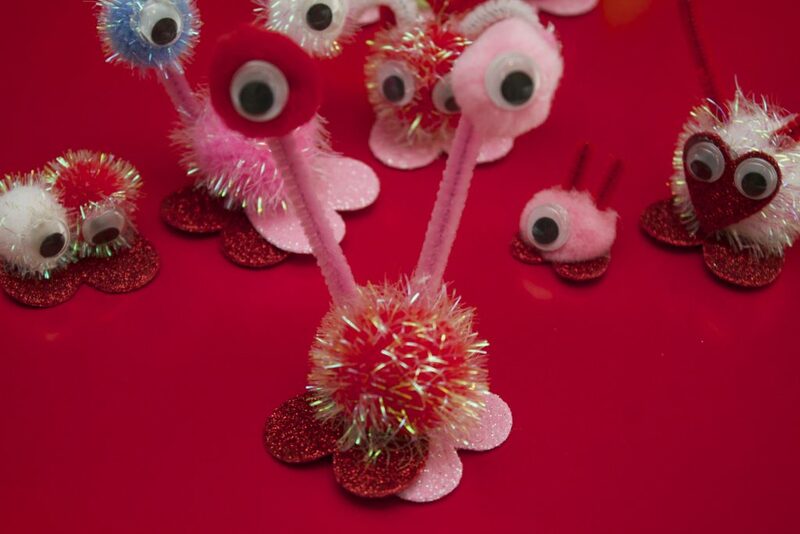 We had so much fun making these love bugs……the whole family got involved, even the 20 & 22 yr old!!! 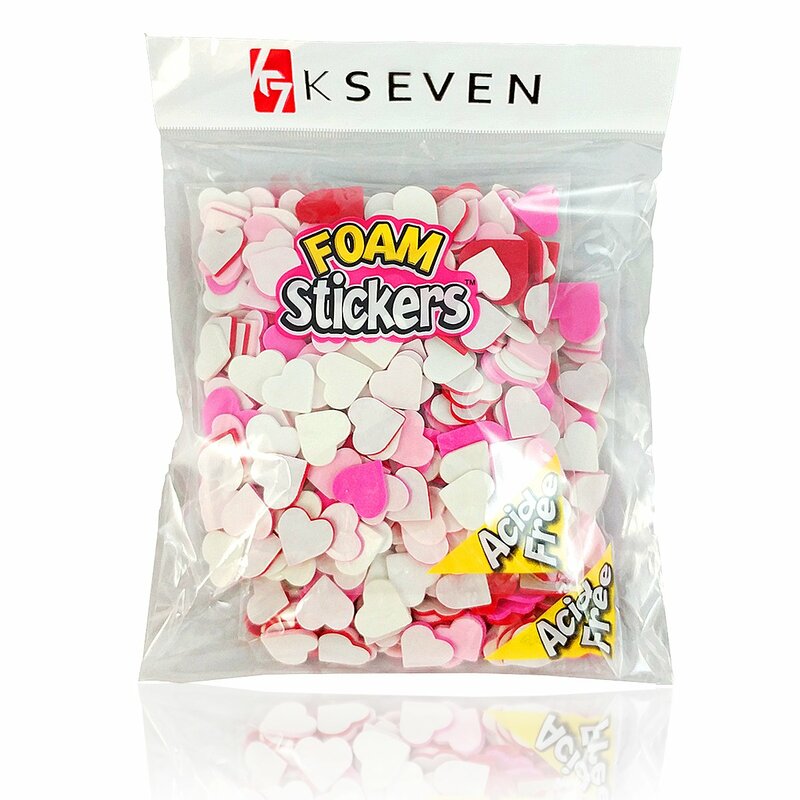 We decided to make a bunch for the kids to give out to their class mates on Valentines Day. SO FUN! 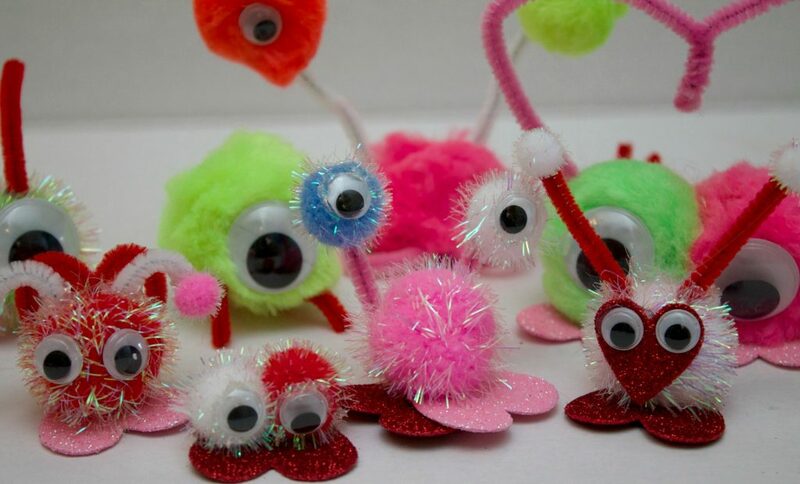 We made these love bugs during a first grade Valentine’s party. It was a little crazy since I was the only one with a hot glue gun helping 4-5 kids, but they were patient and the kids loved them! So cute!